The Beatles are one of the most successful bands, not only in British history, but around the world. They were rock n' roll sensations, and are still one of the most popular groups of all time. Many might fantasise that Lennon and Harrison could pop back out of the ground for a grand reunion so the band could play live on stage again. But while we may not have the power to resurrect the dead, one band has come close, and has certainly succeeded in bringing their music back to life. 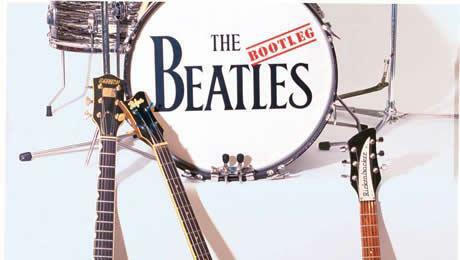 The Bootleg Beatles are 'frighteningly real'; not only do they look like the real deal, but they sound the part too. The band has been performing since 1979, with the premier of 'Beatlemania' on Broadway and the West End. This bootlegged sensation has stayed together far longer than The Beatles ever did, and are still touring the world today. Pretty soon they are going to be making a home appearance in the UK, performing across the country between the 1st - 24th March.